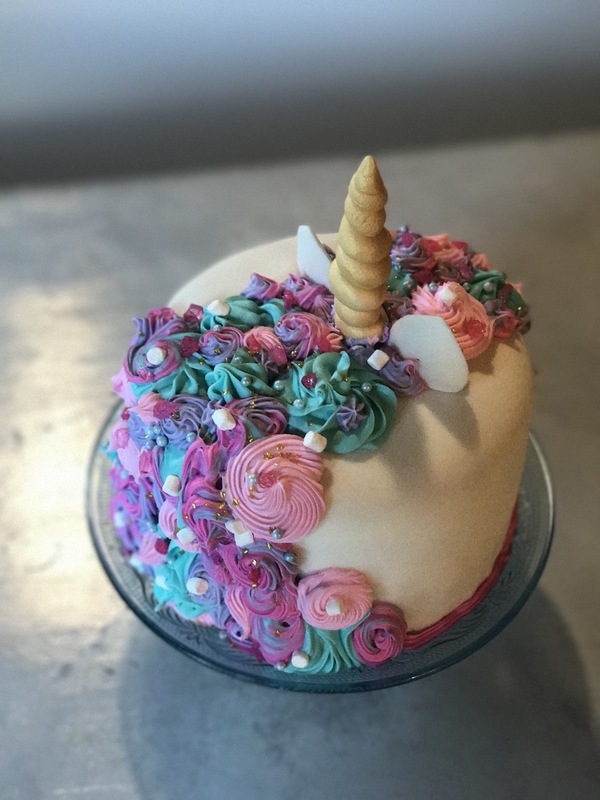 So, I’m going to try to write out the steps and process I followed when making the unicorn cake for the niece and my birthday’s. I used bright pink ‘Color Right’ by Wilton, teal blue and purple. The pink worked fantastically, the gel like coloring giving a super vibrant color. Sprinkles and embellishments of choice. 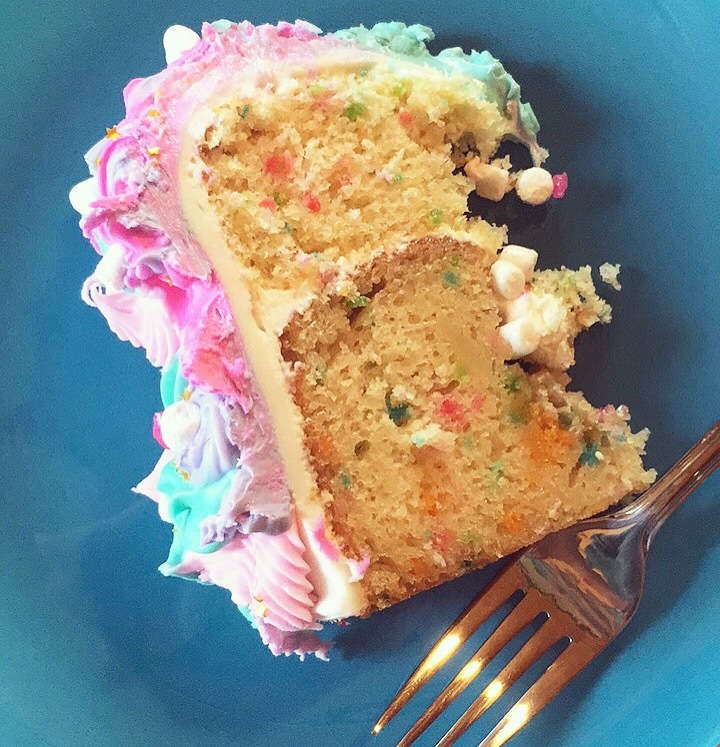 We had little gold stars, mini dehydrated marshmallows, bright pink sprinkles and the odd, light blue pearl. Gold, food spray paint (not the official name but the most accurate description😜) was used for the horn and ears, but you could use watered down food coloring and paint on the color to the specific pieces that need it. Prepare the cake as directed on the box, diving between the two cake pans. 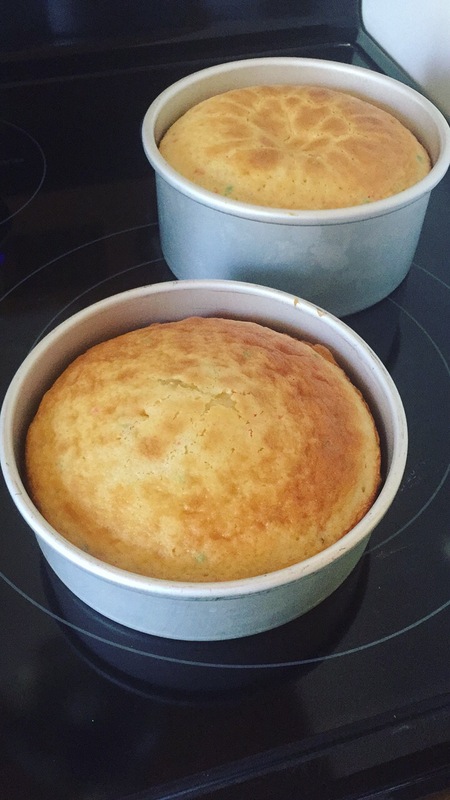 I under-baked the one cake and didn’t know it, until checking on it a few minutes after I took it out of the oven. The middle had completely fallen in and it looked like a giant donut… and the middle was raw. 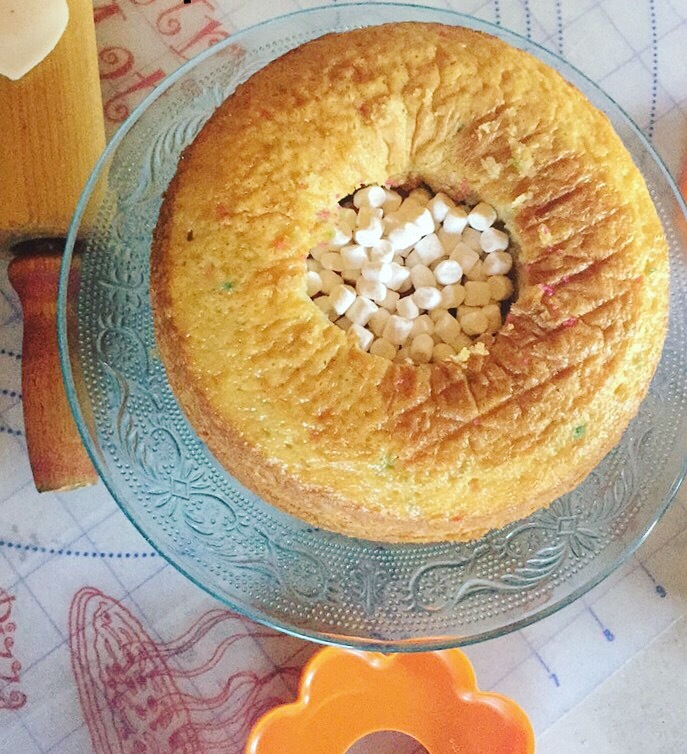 (Which means that before I stacked the cakes, I filled the hole with sprinkles and mini marshmallows! The crazy thing of it is, that part of the cake layer, tasted amazing! As the cakes bake, you can create the horn and ears, as they need some time to dry and harden. 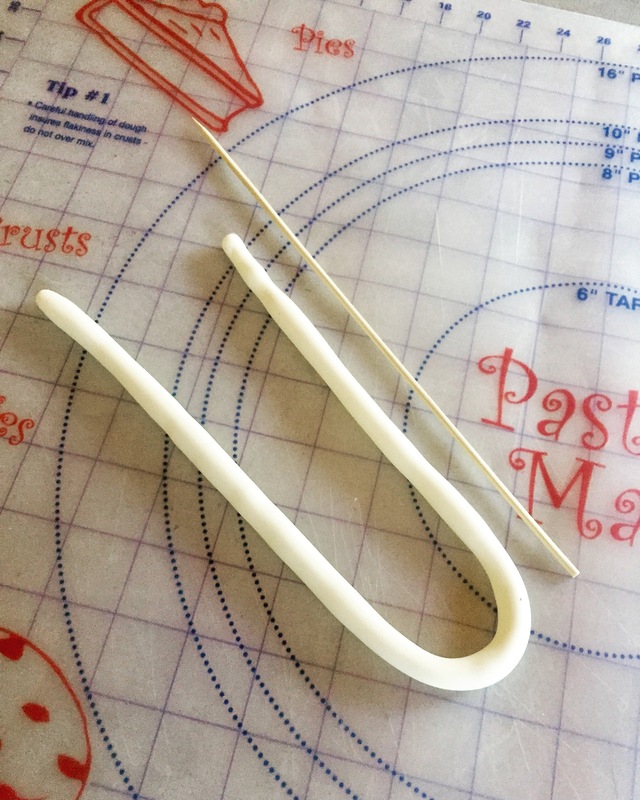 Cut a slice of fondant and roll it into a rope, just a bit thinner then a finger thickness. 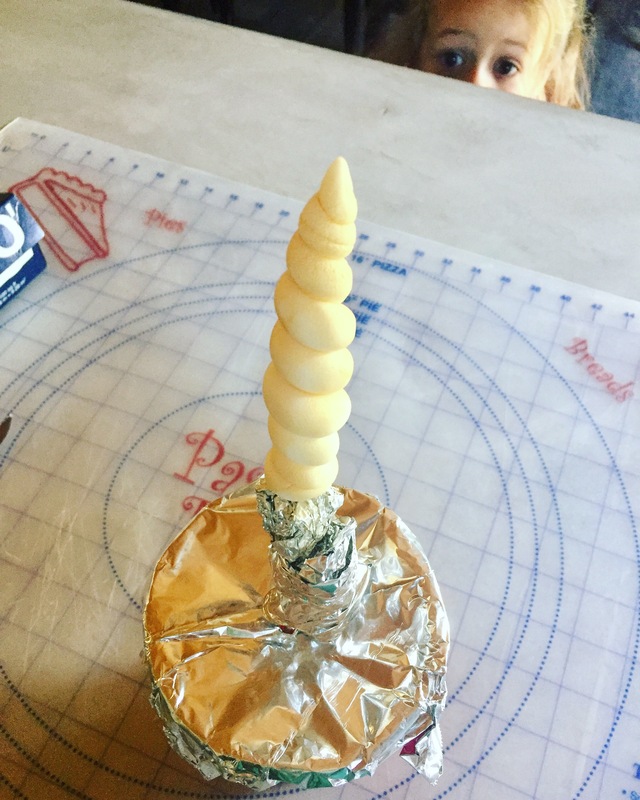 Once it’s rolled, you can wrap it around a skewer to your desired horn shape and stand it upright to dry. I placed mine in a cup, with tin foil wrapped to support it in the place I wanted it to dry. 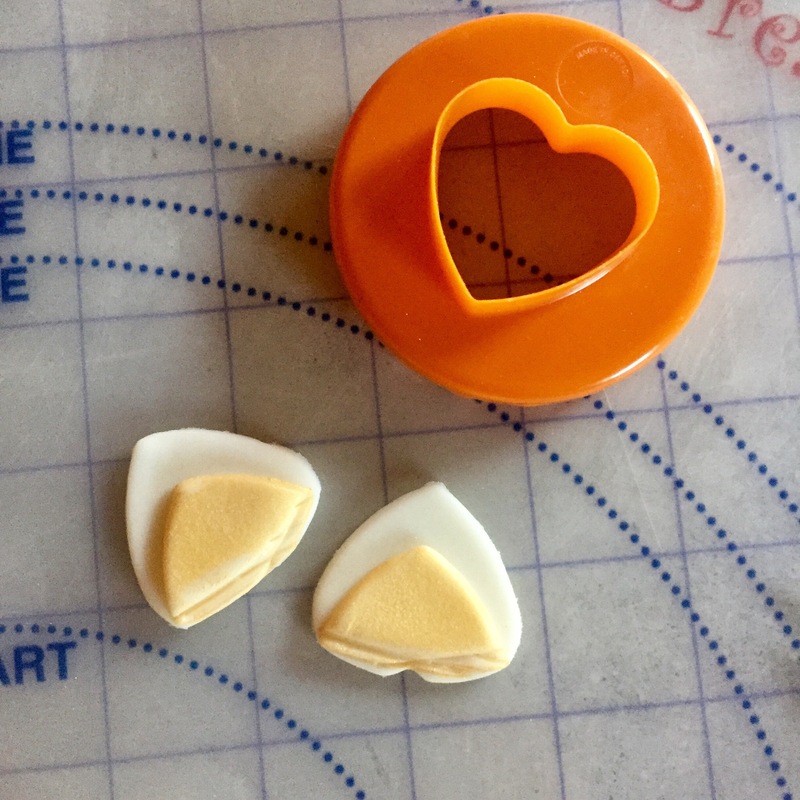 For the ears, I used the bottom of a heart cookie cutter to get a symmetrical shape. Cutting two large and two small. Paint the small ones (which will be the inside parts of the ears) whatever color you want and then attach to the back piece using a dab of water. Again, shape and place them how you want them to dry. For the eyes I rolled little strips and eyelashes, using water to attach the pieces and then setting them aside to dry with the ears and horn. Once your cakes have finished baking and cooled, you can trim off the tops if you need them more even. 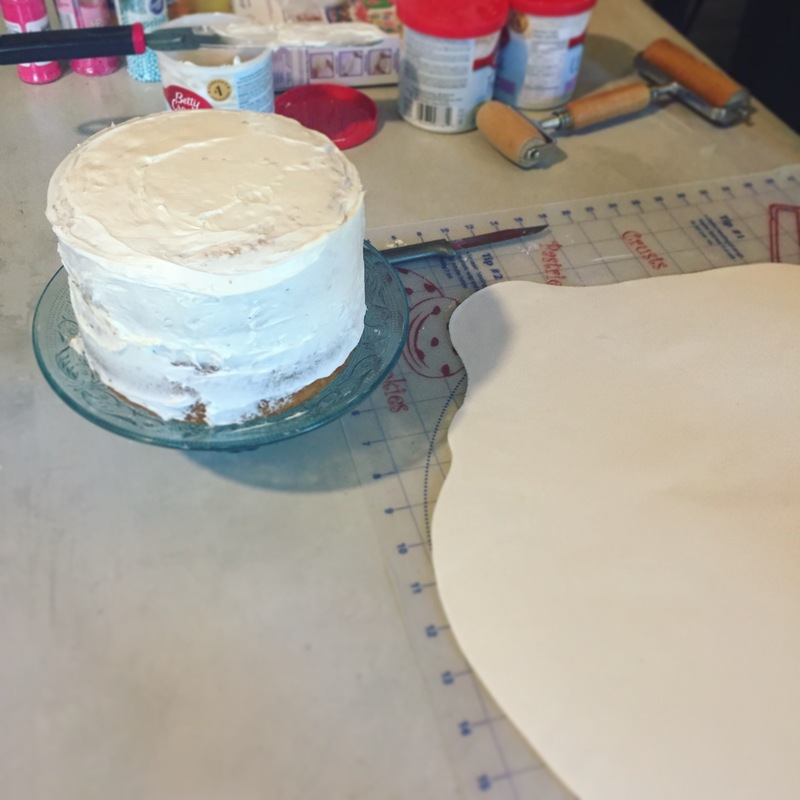 Then spread a medium thick layer of icing on top of one cake and place the other on top, the icing should help level and secure. Place the now, two level cake, in the fridge. 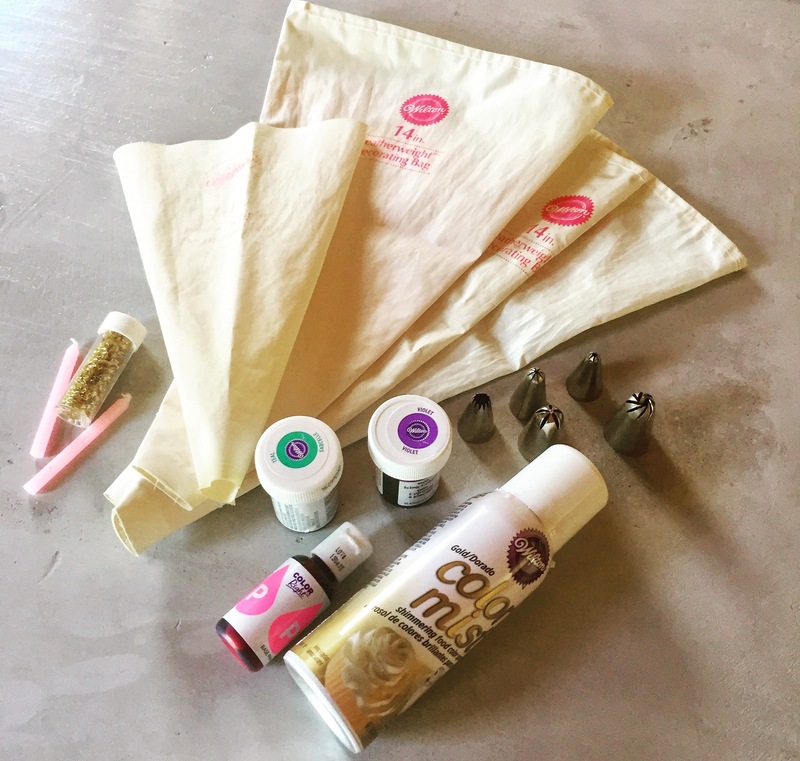 As the cake cooled in the fridge, I mixed up my three colors, put them in their icing bags and placed them in the fridge too, wanting to give the icing a chance to cool off and firm up a bit. I used two tubs of icing for the colors and left one tub colorless for between the cakes and the pre fondant levelling. 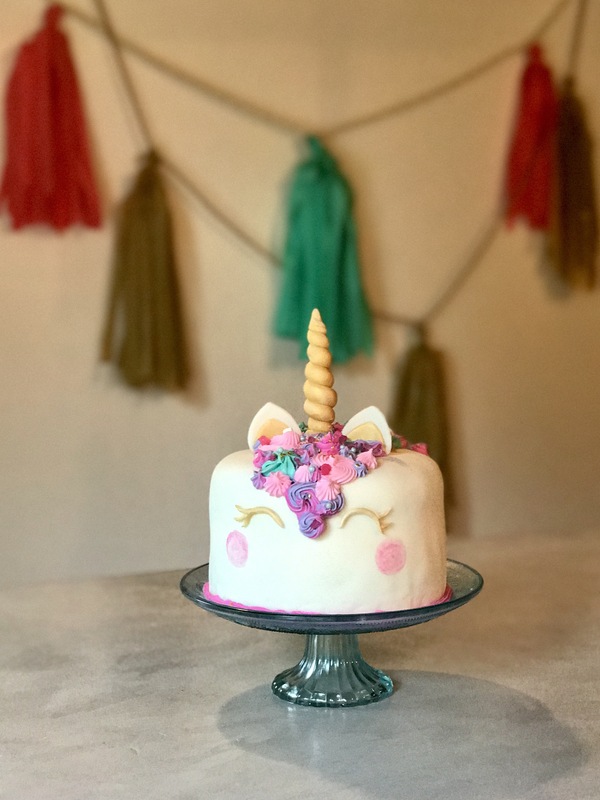 I used the tutorial by Manuela from Passion For Baking and it was quick and easy to follow so I highly suggest it if you haven’t worked with fondant before! 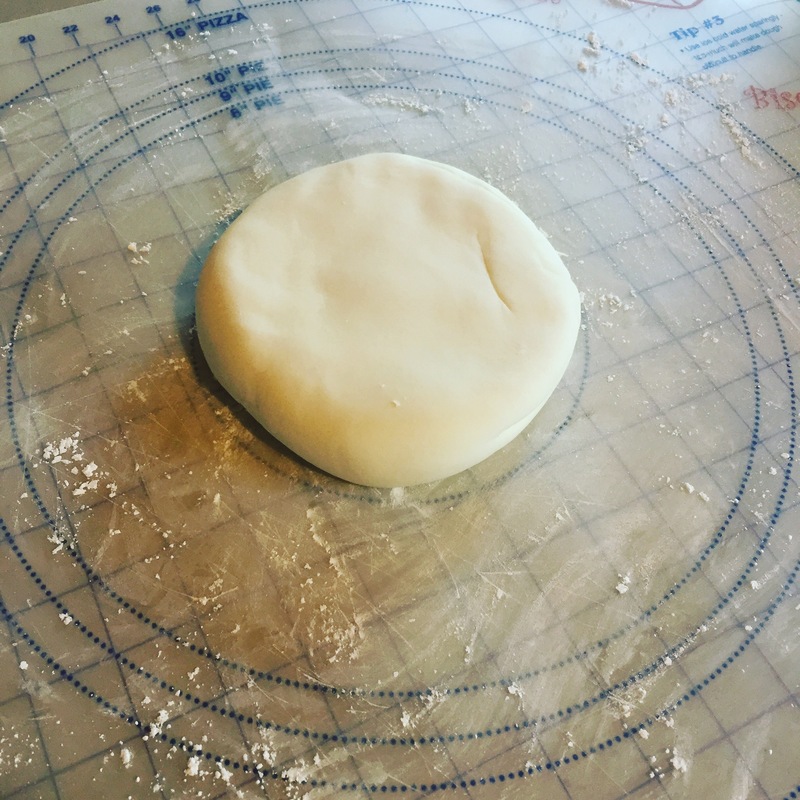 Work your fondant into a well rounded circle. Lightly covering my baking mat with icing sugar and a little on top of the icing itself, I rolled out the fondant. Pushing evenly and turning the circle of icing with each roll to keep a uniform shape until it was about 1/4 inch thick. 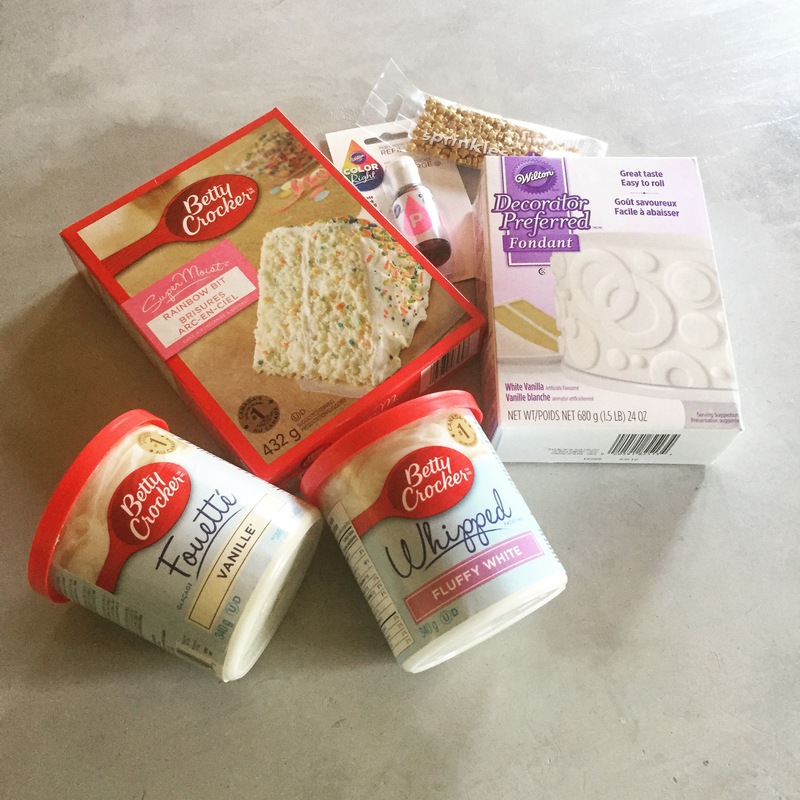 Take out your chilled cake and ice the sides. Using the icing to even out the surface and cover the cake entirely. 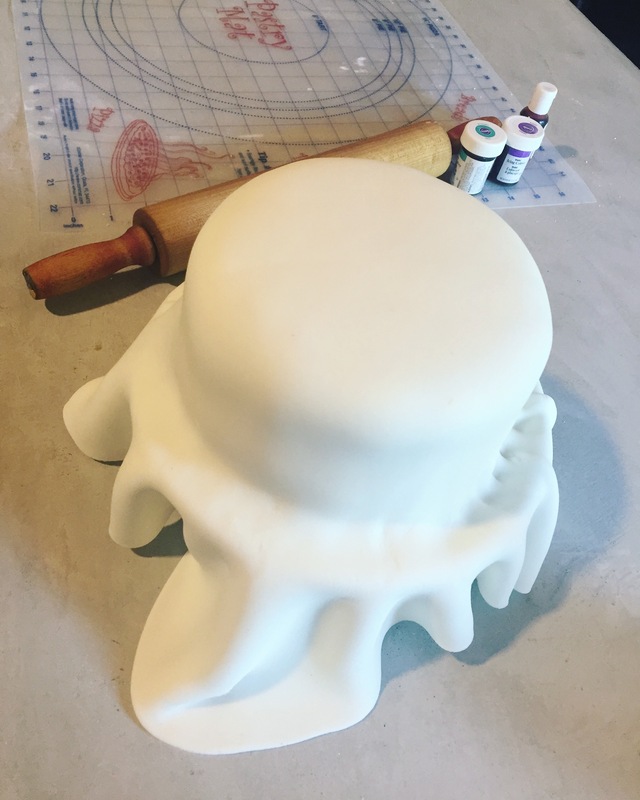 Carefully pick up your fondant and place it on the cake as centred as possible. Gently smoothing it from the top, down with your hands. Place the horn, on its skewer, in the middle of the cake. 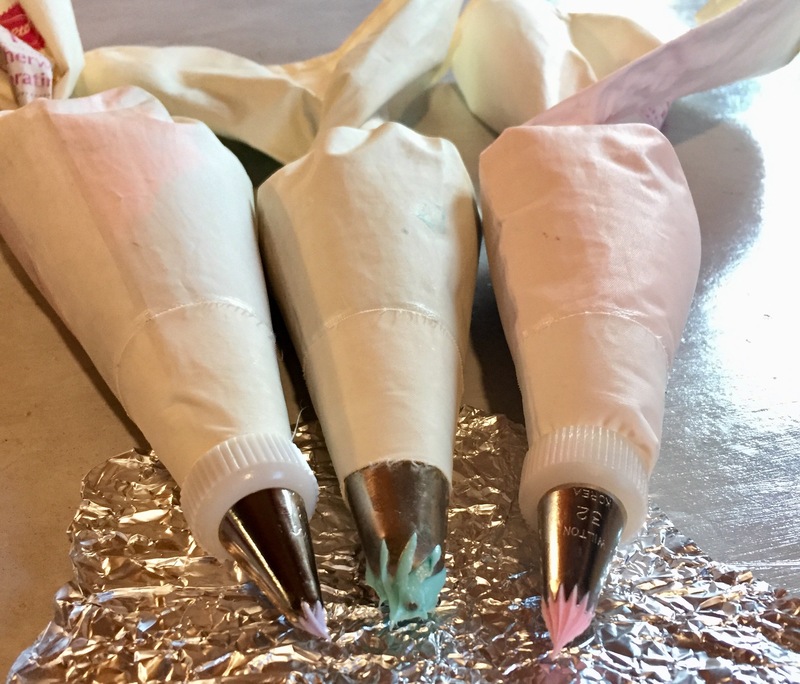 Using your colored icing, variate the colors of stars and swirls to create the mane. That looks great!! Could i change the cake to chocolate and have the same result?